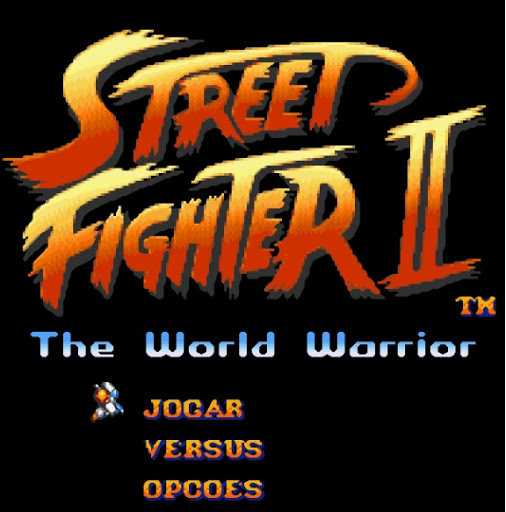 Street Fighter II The World Warrior is part of the Street Fighter II series released by Capcom in the 90s In addition to the arcade this game was also released for several other platforms. We are leaving to download this game for you emulate in your Windows computer or mobile device with Android. For this just download one of the emulators supported by the links below. I hope you enjoy.